Party in the Park is a free festival providing music and entertainment for the New Cross and Deptford communities. Providing a free summer festival this years event will showcase a large number of brilliant and diverse local performances. Party in the Park is a local event for all ages. Drawing upon the Tent City event hosted back in 2016, the theme and focus of the 2018 festival focused on housing for the community. With a special health and well being area, arts and crafts stalls and family entertainment 2018's festival cateres for everyone that attended. Over the year's Party in the Park has been made possible as a result of the collaboration of a number of different community organisations, groups, and business. Celebrating the rich cultural diversity and identity of the area Party in the Park is a great day out for all. 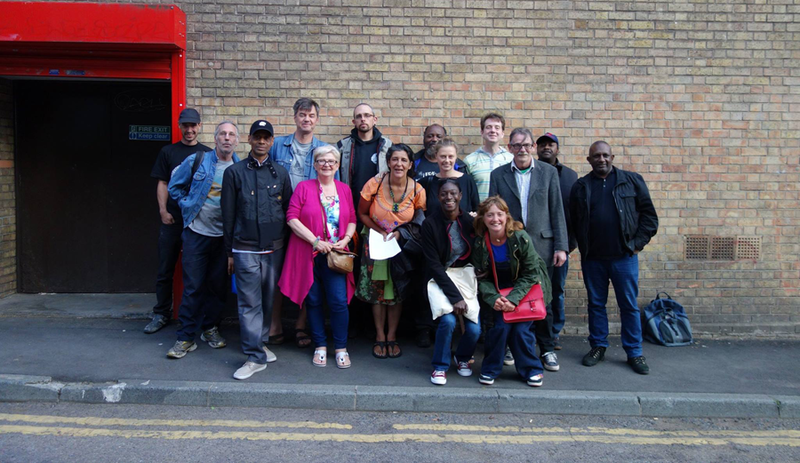 We provide a platform for a number of groups that work within the Deptford and New Cross area. Building on the successes of past festivals held in 2013, 2014, and 2016 , this years event in 2018, was Party in the Park's best festival to date. The festival is run by a number of dedicated volunteers that give their free time to organise the event. However, Party in the Park is only possible as a result of the financial contributions from you the community. To learn more about opportunities to come and help out on the day, visit our volunteer page, or email us vols@pitpnxd.co.uk. With your help we can ensure that Party in the Park in 2019 will be better than ever! Party In the Park is an event organised by various community groups in the area around Fordham Park. The festival's origins can be traced back to the Deptford Urban Free Festival.  Party in the Park is a community event for all ages, with family events, arts and crafts, stalls, spoken word, as well as local bands and acts for all tastes from disco to reggae, punk rock, soul and folk. To help with sponsorship please visit our sposorship page or if you want to contact the events organisers, please use or contact form. A number of different community groups and local businesses work together to make Party In The Park happen. Planning for past festivals has involved a number of fund raisers. These events were successful in raising money for and promoting Party In The Park. In the run up to this years event - we are hosting a number of benefit events and gigs. These up and coming events are vital for the funding and promotion of Party in the Park. Check out our " Up and Coming" events page, or follow us on Facebook or Twitter to get up to date details.